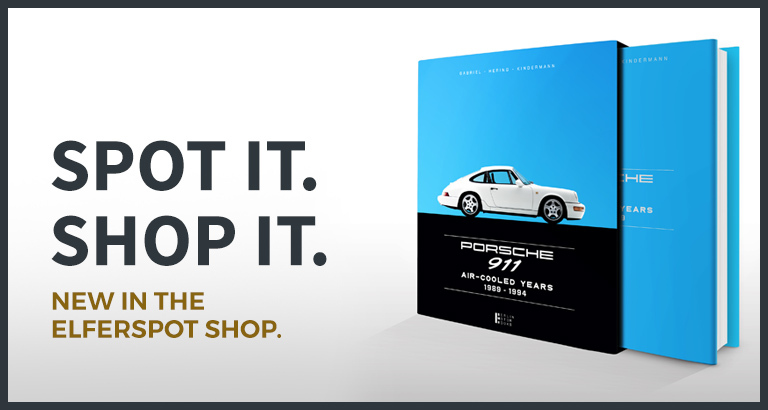 You want to buy a Porsche 964? The Porsche 964 is the successor of the Porsche 911 "G-model" and came on the market in 1989. The Porsche 964 was offered with both rear-wheel drive as Carrera 2, as well as with all-wheel drive as Carrera 4. The Porsche 964 has been improved in many areas compared to the G-model, for example, there was now power steering and ABS. The engine power of the 964 ranges from 184 kW (250 hp) in the Carrera models up to 265 kW (360 hp) in the turbo model. The Porsche 964 is still a much sought after vehicle today. More information about Porsche 964 can you find here --> Porsche 964 - Moin Moin from Hamburg!